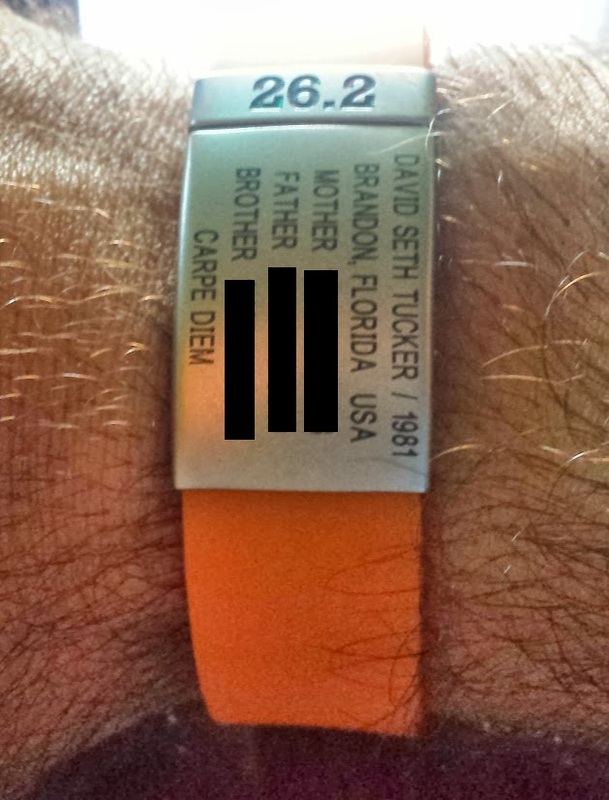 So I finally ordered a RoadID. I figure this way at least people will know if I’m in the hospital in some remote part of the country or even in another country. I really wanted to put Mens sana in corpe sano (A sound mind in a sound body) on it but of course that was one character too many. I went with Carpe Diem and got a little 26.2 badge to put on it. If I complete Ironman Florida next year then I’ll add the 140.6. I like the elite since it has a rubber wrist band rather than cloth. It’ll stay much cleaner!